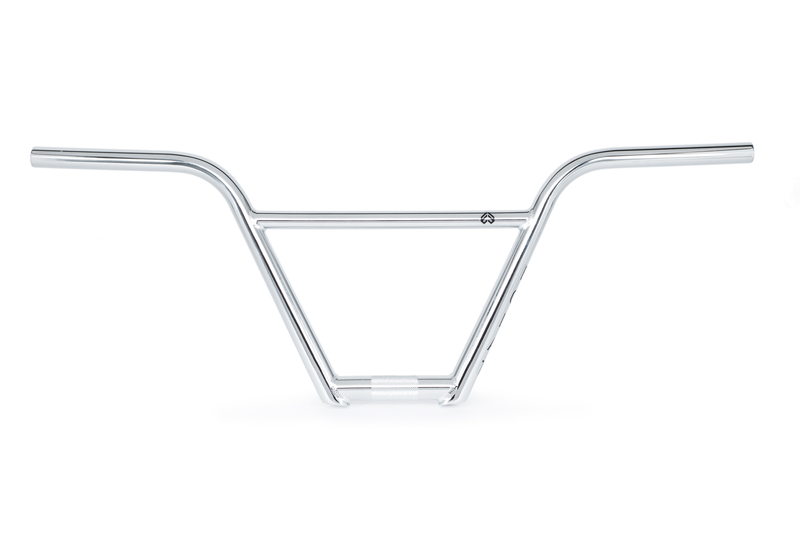 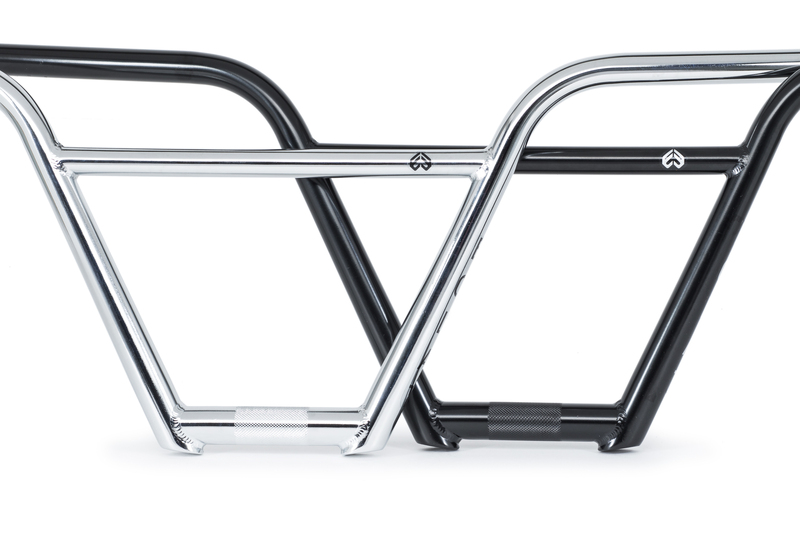 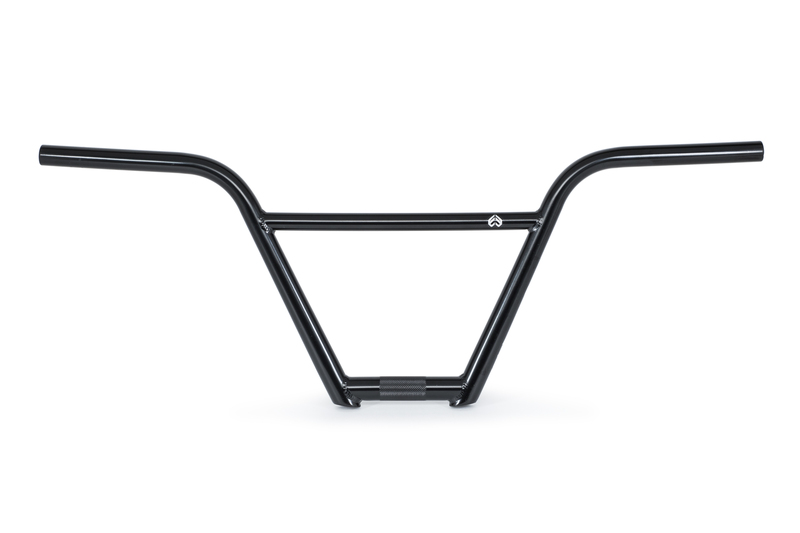 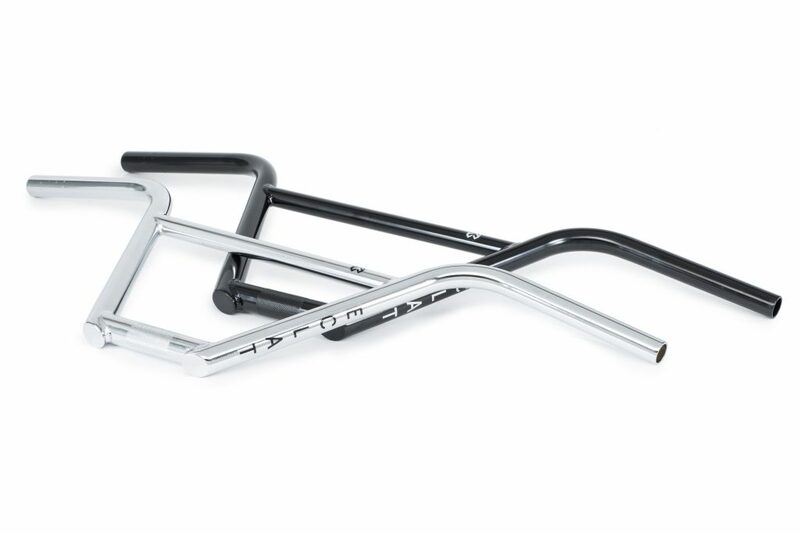 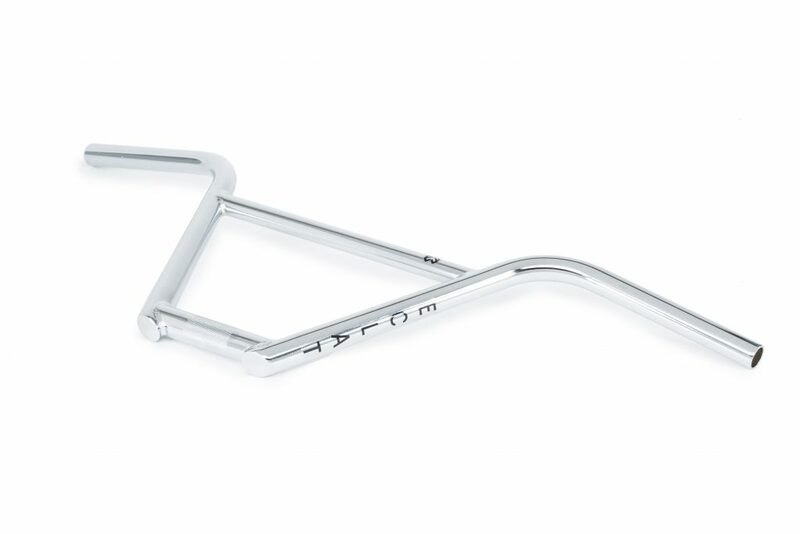 When it came to designing our first four-piece handlebar, we really wanted to go back to the drawing board and address all the annoying issues that four-piece bars have always notoriously suffered from. 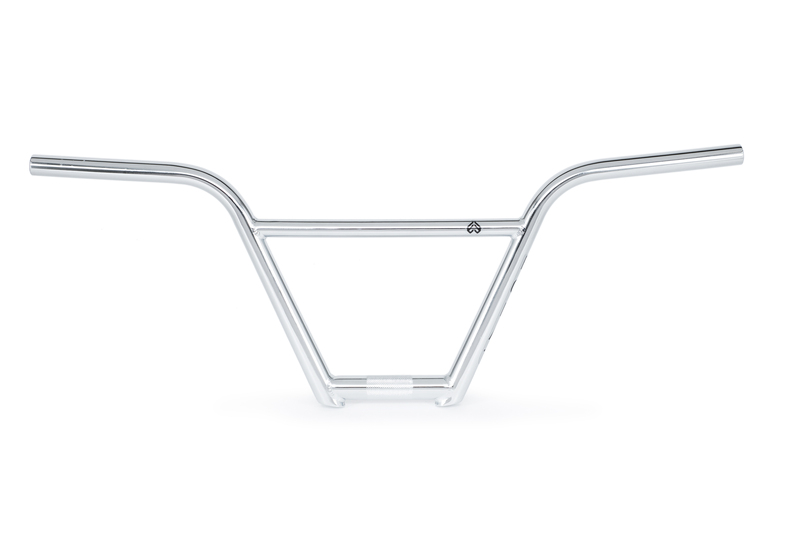 The Strangler Bar utilizes oversize 25.4mm tubing at the clamping area to make it outlast anything you can throw at it. 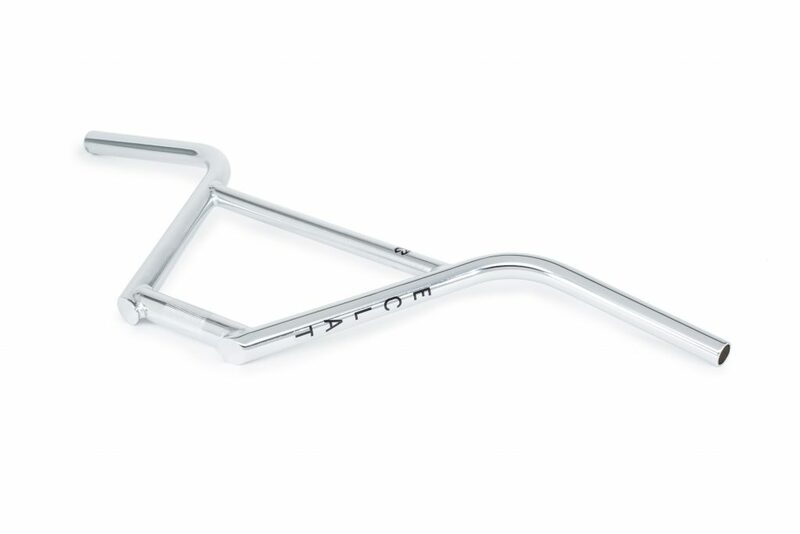 The increased 25.4mm diameter tube where the stem clamps the bar allows the bar to be clamped much more securely than the traditional 22.2mm tubing found on most bars and stems. As bars have got taller and taller over the years the amount of leverage going through the bar and into the stem often causes the bar to either slip in the stem, or even worse crack at the clamping area on both 2pc and especially on 4pc bars. The Strangler bar combines the bigger 25.4mm clamping area with a matching 25.4mm grip tube that then tapers back to a regular 22.2mm tube further up the bar. 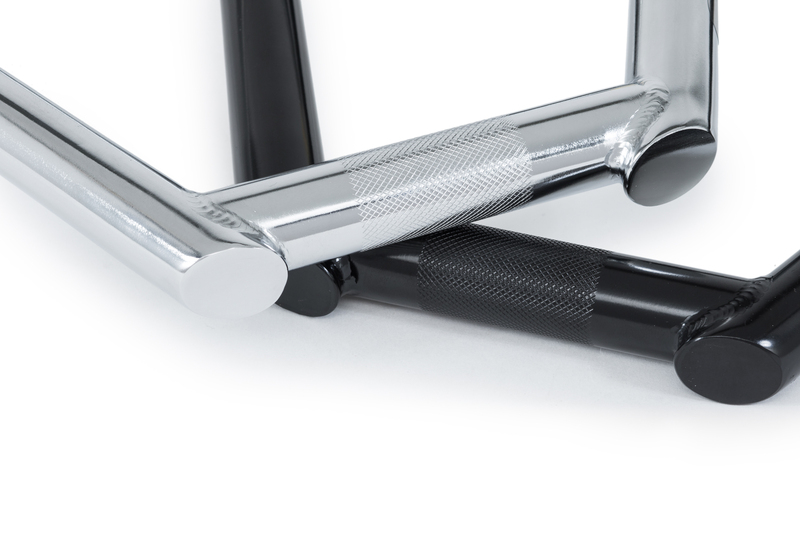 By using larger diameter tubing at the contact area you are almost doubling the amount of material touching, resulting in a significantly stronger junction. 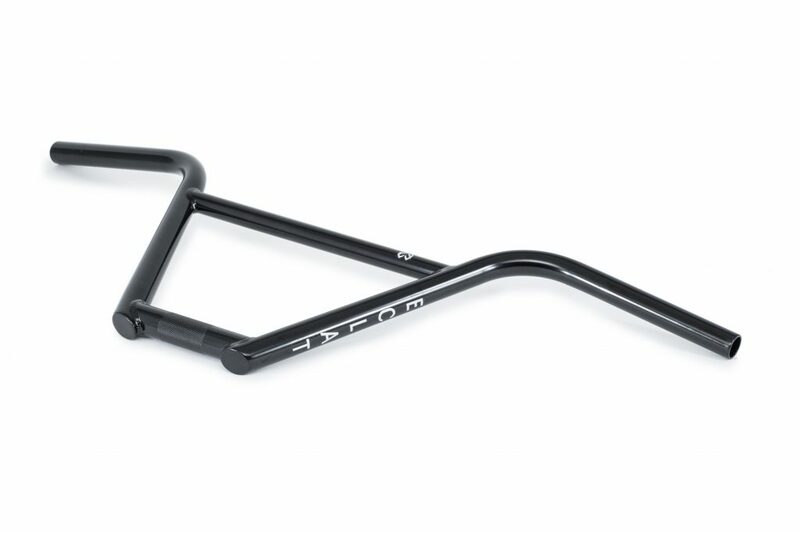 Now available in a 10″ rise and 22.2mm clamp version for riders with a traditional stem setup.